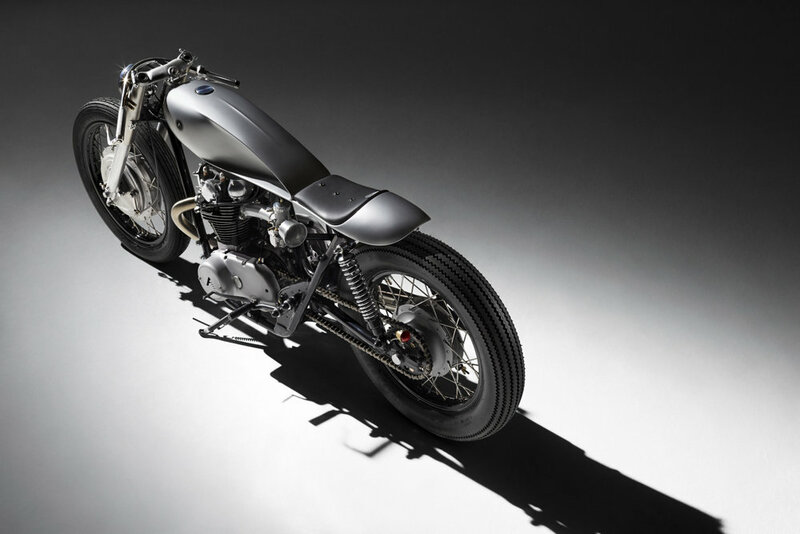 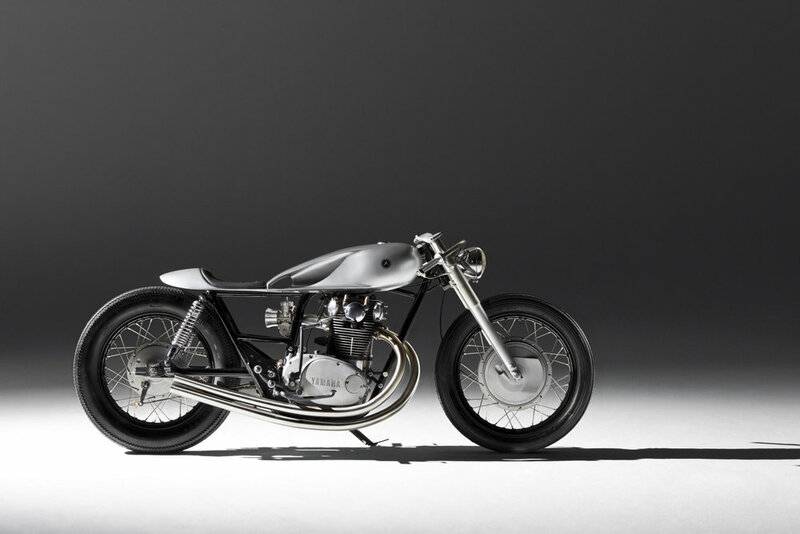 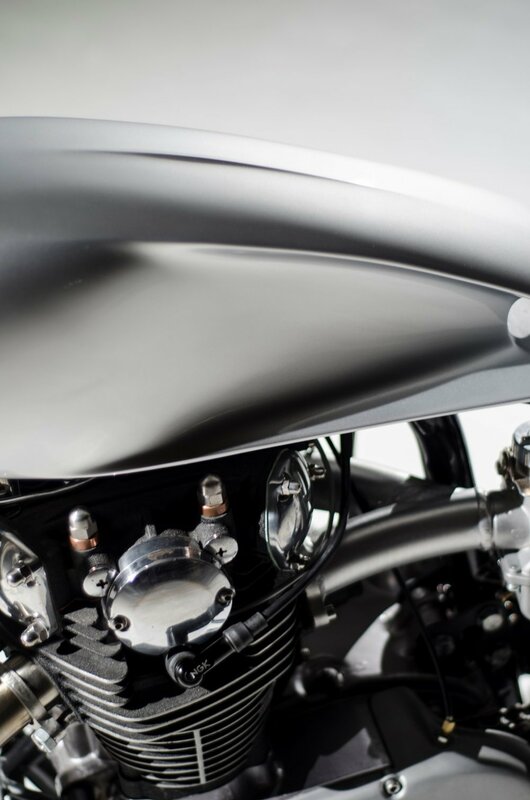 One of Auto Fabrica's flagship models, the Type 6 was a self driven project to push the boundaries of the established skills and in-house capabilities; taking a refined version of the Auto Fabrica design language and truly creating a motorcycle that epitomised the company's DNA. 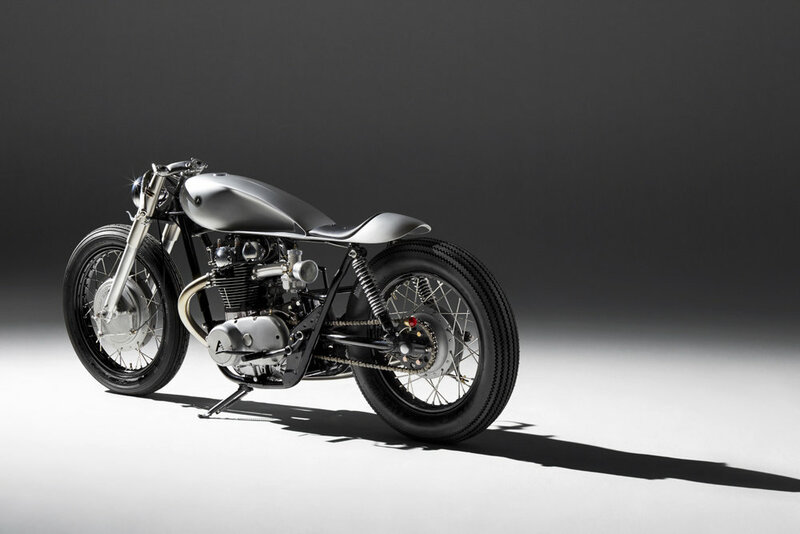 The Type 6 is still held as one of the most talked about and awe-inspiring bikes that AF has built which has lead onto taking on more limit-pushing high end commissions. 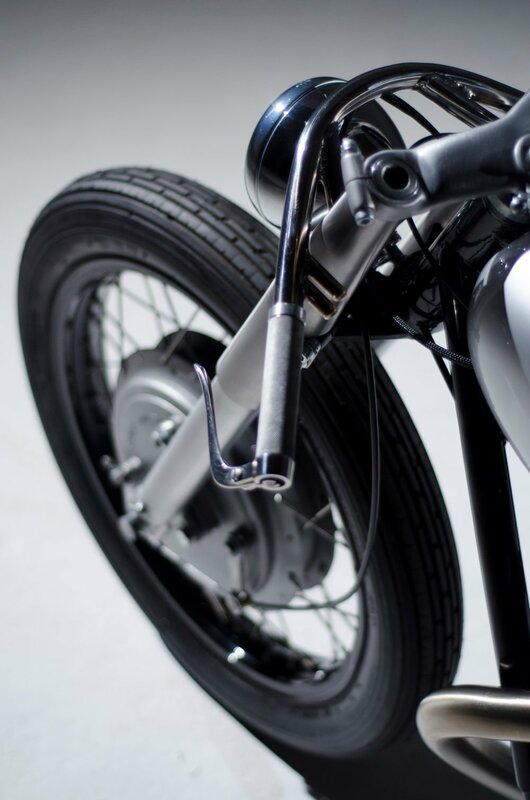 After seeing light at various motorcycle shows and being published numerous times online and in print (including gracing the front cover of The Ride) The Type 6 was eventually sold and still resides in London, UK.